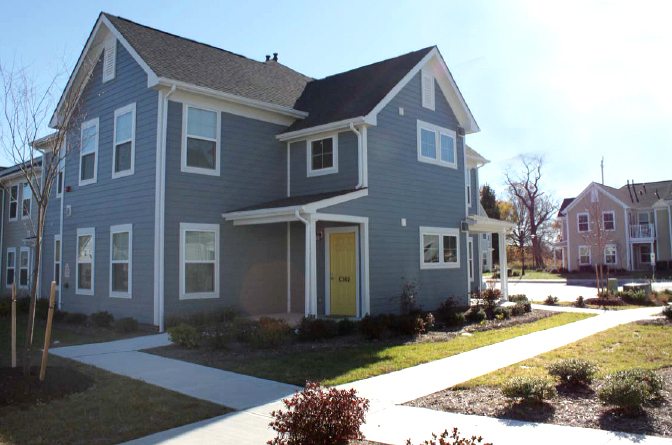 Home at Bailey Corner in New Jersey, an affordable-housing collaboration between Pilesgrove and Woodstown. Today’s New Jersey Supreme Court decision allows low- and moderate-income families and their advocates to challenge exclusionary zoning in court, rather than having to wait for the Council on Affordable Housing (COAH) to issue updated rules. While this process is a throwback to pre-COAH days, it does break a long-standing logjam and should allow the planning and provision of fair housing to proceed once again. 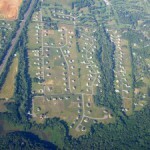 In rendering its unanimous decision, the court agreed with petitioner Fair Share Housing Center that COAH had run out of time to comply with previous court orders to promulgate new rules regarding municipalities’ affordable-housing obligations that comply with the state’s Mount Laurel decision. 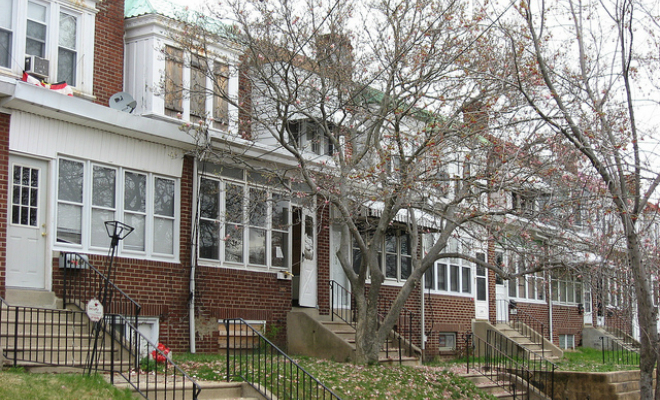 While recognizing that the Fair Housing Act, which established COAH in 1985, showed a strong preference for administrative rather than judicial resolution to affordable-housing disputes, the court acknowledged that COAH’s inaction means it is not currently a viable avenue for appeal. In a statement following release of the decision, New Jersey Future Executive Director Peter Kasabach said, “Today the Supreme Court made the latest attempt to address the broken process for planning and providing homes for the people of New Jersey – a process that has been routinely undercut. 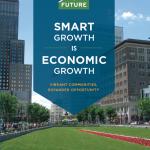 The Council on Affordable Housing’s now 15-year-long failure to promulgate adequate rules has inhibited the state’s economic growth and undermined sound planning principles. The latest attempts by COAH have ignored the growing importance of redevelopment in the state, and have failed to consider changing market realities or any sense of fairness. New Jersey Future joined other planning and housing organizations in submitting a friend-of-the-court brief (pdf) on the case.